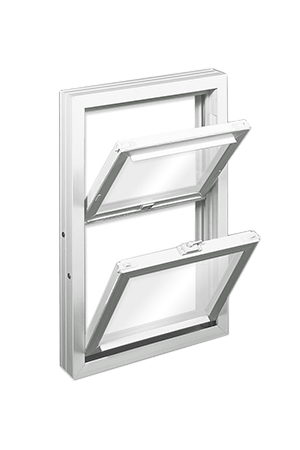 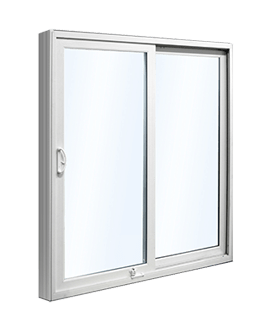 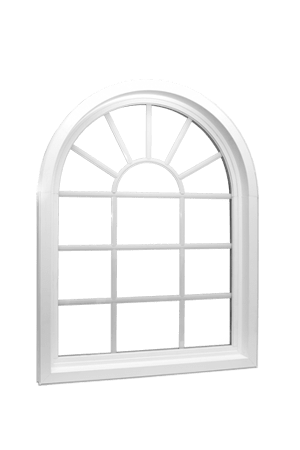 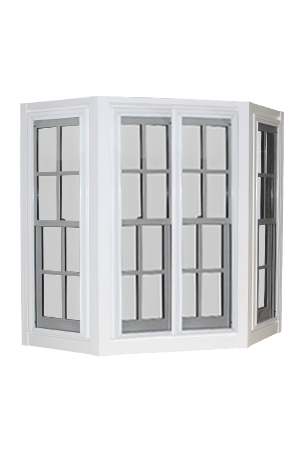 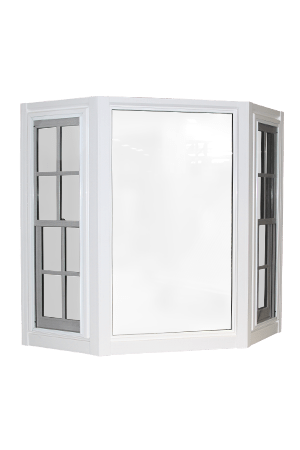 Are you are considering a possible window replacement project? 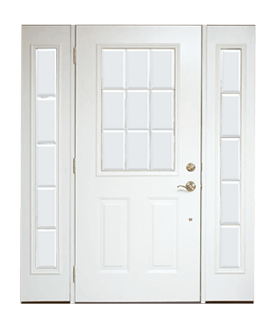 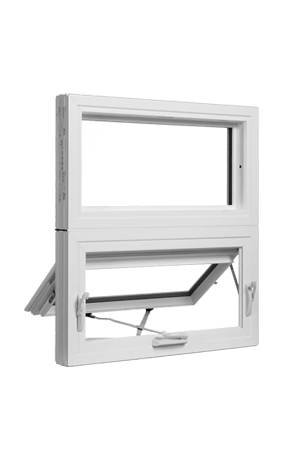 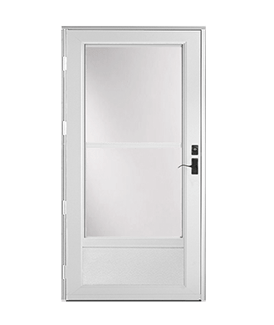 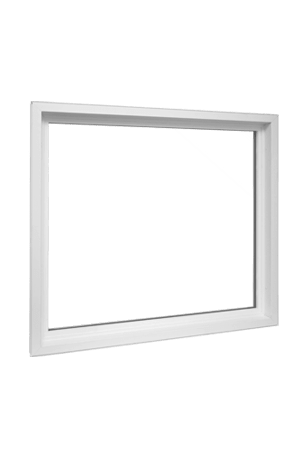 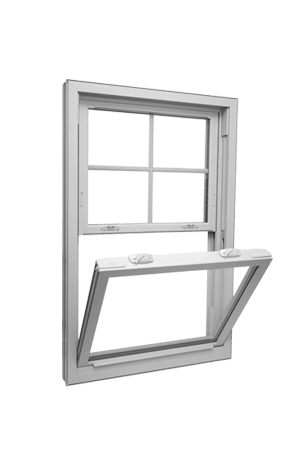 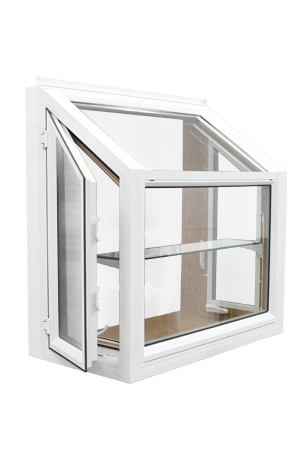 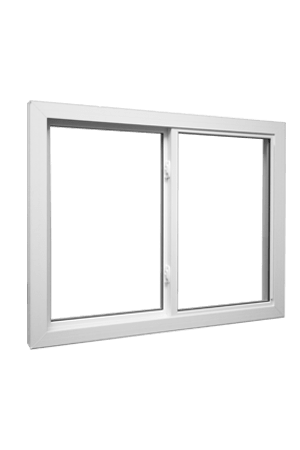 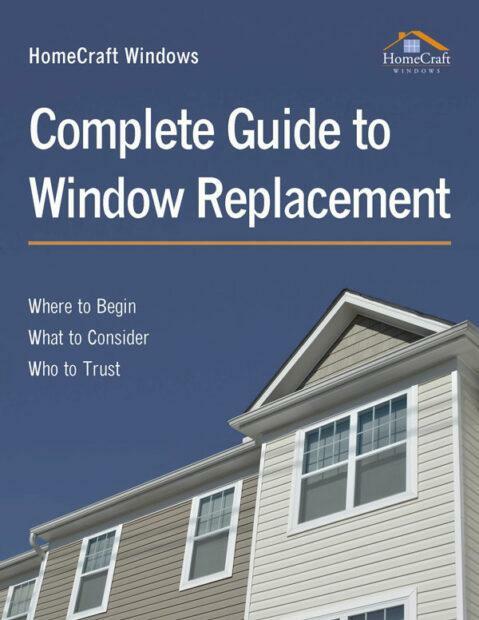 We developed this ‘Complete Guide to Window Replacement’ to help people understand how to proceed when they are entering into the window replacement process. 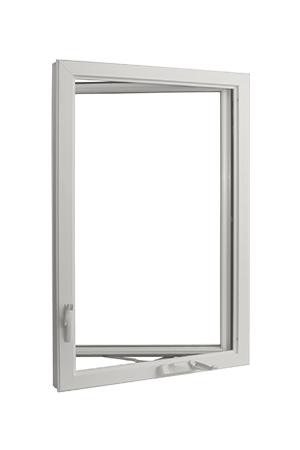 Fill out the form below and we will email you the guide for free!